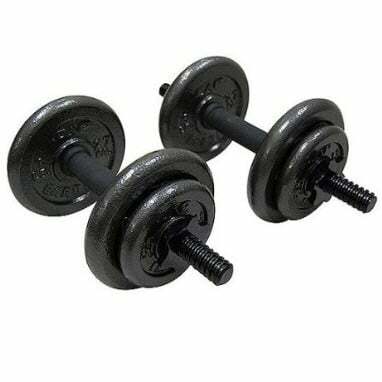 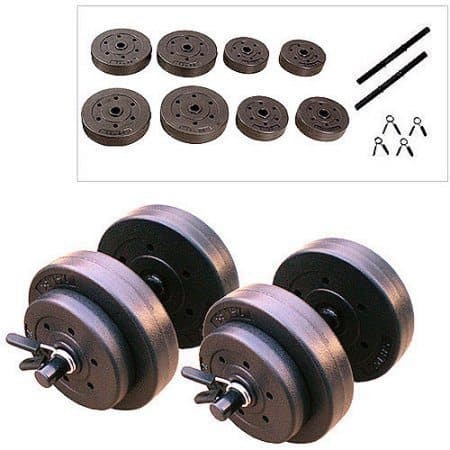 Walmart has the Gold’s Gym Vinyl Dumbbell Set, 40 lbs marked down from $37.99 to $18.99 and you can pick this up at your local store for free! 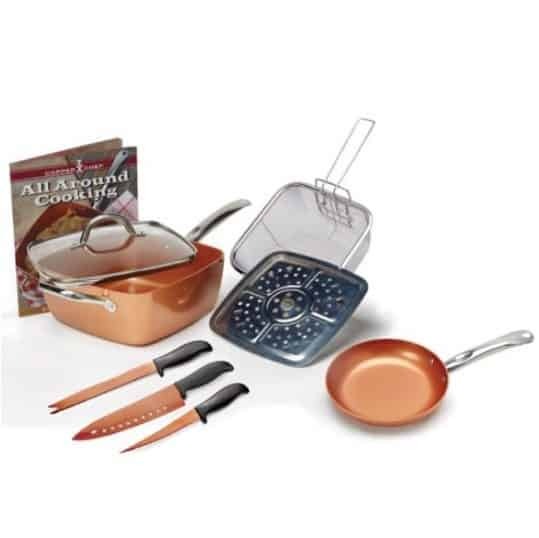 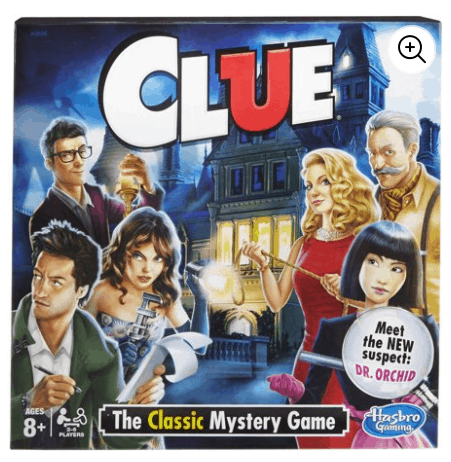 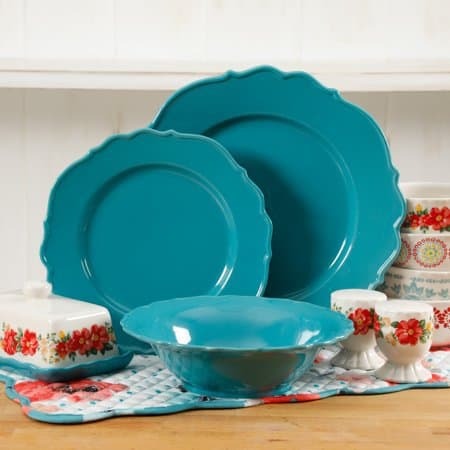 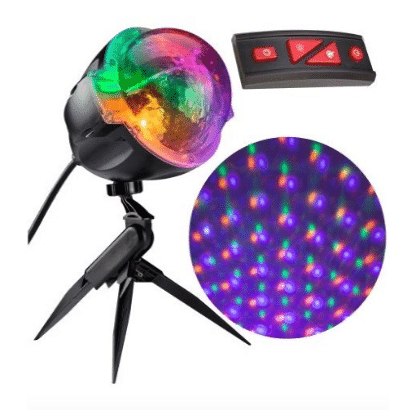 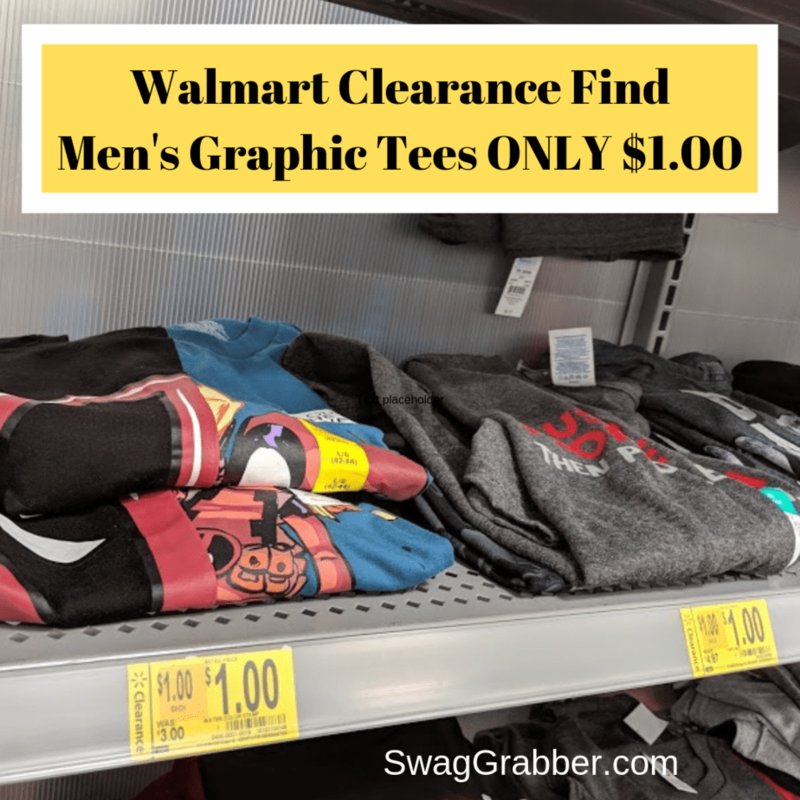 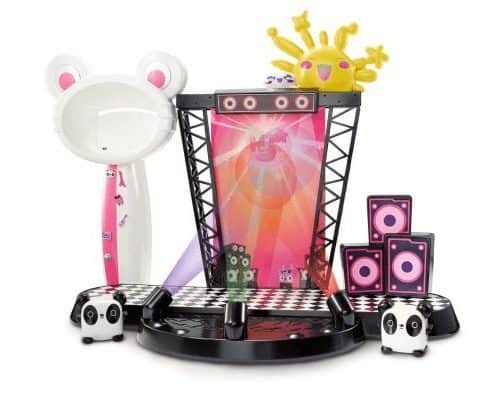 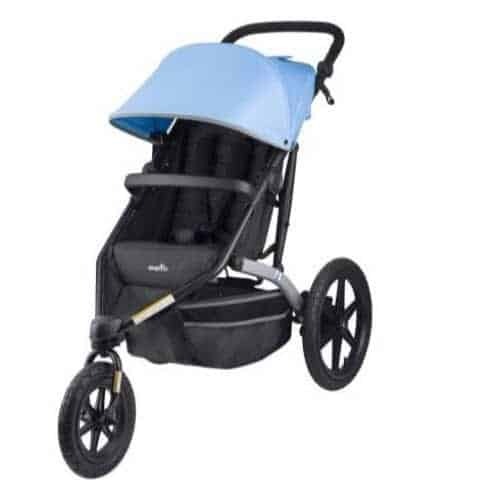 Check out all of the Walmart Clearance Deals we have posted recently! 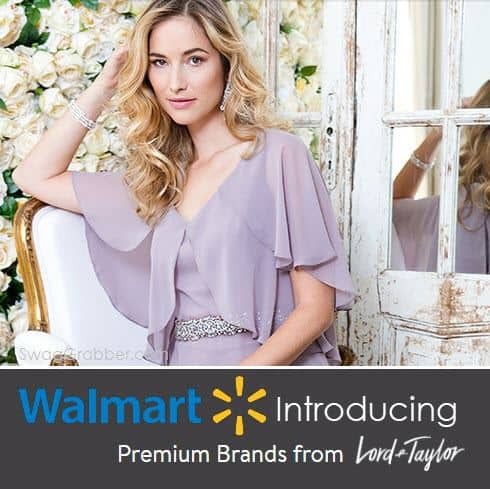 Walmart: Extra 30% Off Lord & Taylor Brand Items – Lord & Taylor at Walmart Prices! 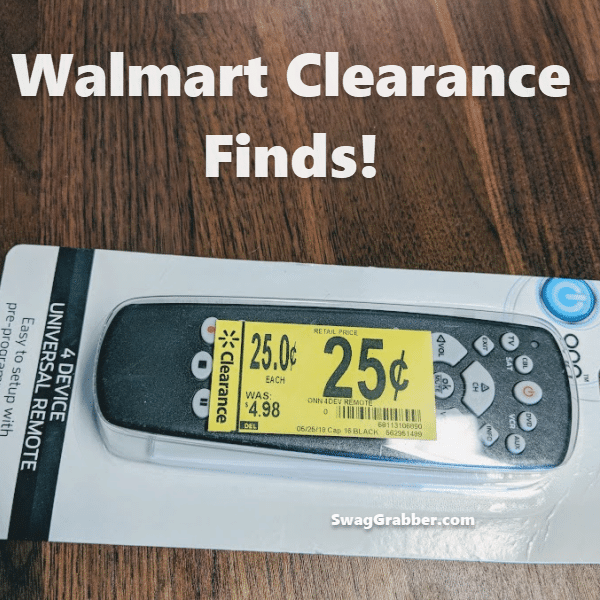 Walmart Clearance Finds – $0.25 Universal Remotes – $1 Cables – and More!